Keeping your data clean and up to date is just as important as acquiring the data in the first place. Our data services designed to help you maintain your customer database or your marketing lists. Whatever you may need, we are always here to talk, and help find you the best options to make your data work for you. Your customer database is your most valuable asset, make it work for you by keeping it up to date and legal. Could you get more value from your database if you knew more? We can fill in the missing information and append valuable data. Don’t waste money sending email to invalid and dead email addresses, our email verification service can clean your emails and increase deliverablity. Current research suggests that data decays at an average of 30% per year, meaning without routine maintenance, your customer / prospect database one of your most valuable assets is becoming worthless. There are also legal requirements that you need to be aware of, and act upon. Things such as TPS suppression are required by law, and with the introduction of the GDPR the need to maintain accurate and clean data has never been more important. WhichList2 offers 3 specific services to keep your data in tip top shape. Our data cleansing will clean your database of old inaccurate data, suppress opt out data, and format your database to make it more workable. Our data appending service will fill in the blanks in your database and can add extra information that will help you to get more value our of your data. Finally our latest service of email verification can check your emails are formatted correctly & then test them to ensure the are live and working. Having a clean, accurate and legally compliant database with complete information is a must. 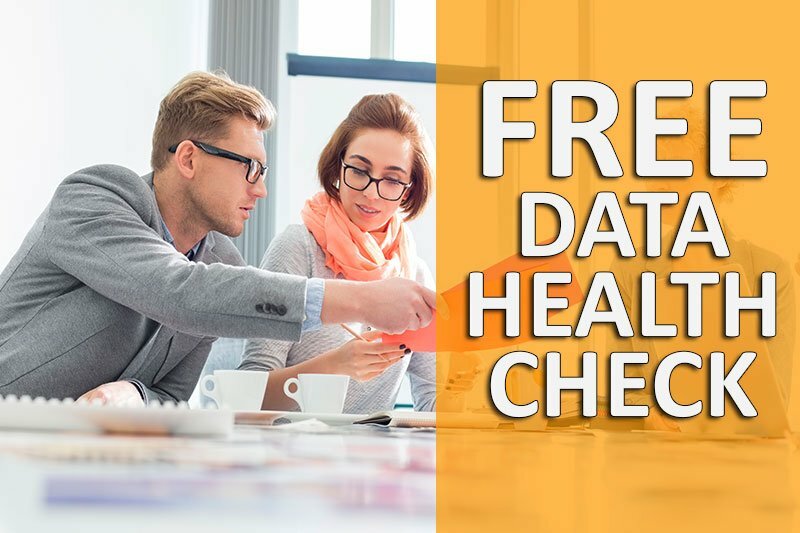 We offer a FREE no obligation data health check to offer you a picture of your current database allowing you to understand the current quality of your database and address any potential issues. WANT TO KNOW MORE ABOUT OUR DATA SERVICES? CONTACT US BELOW!